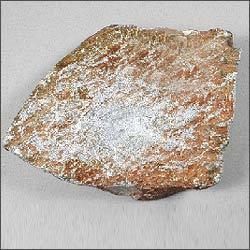 We offer high graded Soapstone that comes with the brand name of “Saibaba Talc”. 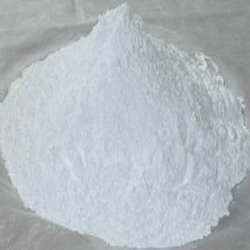 It’s actually a metamorphic hydrated magnesium silicate that can be used as raw material for compounding with PP, LD or HDPE. Under the brand name of “Sai Talc” we provide Natural Soapstone, a high in grade product which is a metamorphic hydrated magnesium silicate. This soapstone powder is the basic raw material for PP, LD and HDPE compounding. It has lamellar structure and platines that gives excellent / opacity to the end products. Delivery Time: Inquire and place order immediately. Packaging Details: We have Talcum Powder ready stock for sale.